Dr Kadappu completed his MBBS from Calicut University and obtained MD from Agra University, India with a gold medal. He became a member of Royal College of Physicians, London in 2005. He completed his Cardiology in training at Liverpool Hospital and awarded FRACP from Royal Australasian College of Physicians in 2008. He worked as Cardiology Fellow at Liverpool Hospital and trained in Interventional Cardiology as well as cardiac imaging. He has Specialist A accreditation in CT coronary angiogram by Conjoint Committee for Recognition of Training in CTCA. Dr Kadappu is a recipient of the prestigious NHMRC scholarship and submitted his PhD in cardiovascular disease in chronic kidney disease at the University of New South Wales. 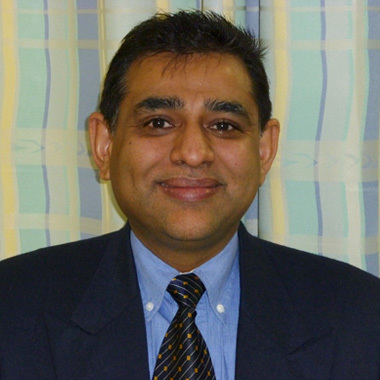 He is working as a consultant cardiologist at Campbelltown and Liverpool hospitals and also lectures at the University of Western Sydney.